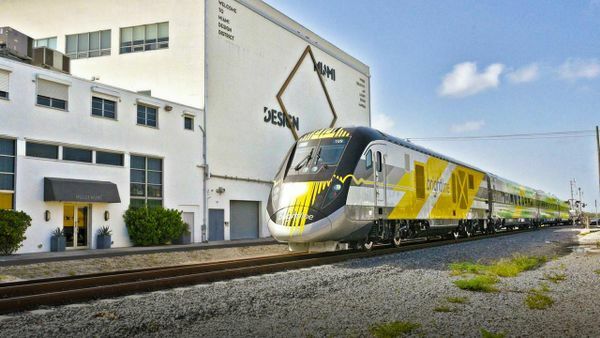 If you're into multitasking and efficient socializing, you'll appreciate the Brightline's latest play at getting oenophiles to ride its slick fast train. 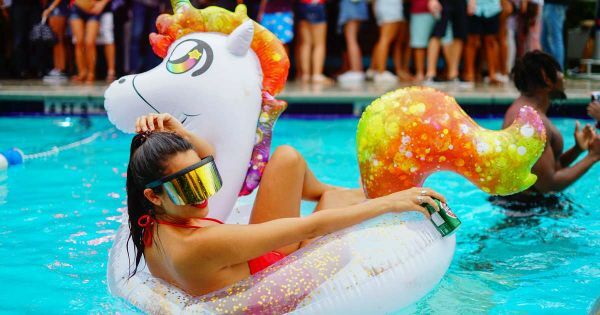 The Tasting Train is a roving experience that takes riders from West Palm Beach to Miami all while plying them with delicious Far Niente wine and paired bites. OK so you won't actually be taking South Florida's high-ish speed commuter train all the way to California. But if you can imagine, for a moment, rolling hills out the windows instead of Boca it'll feel like it. 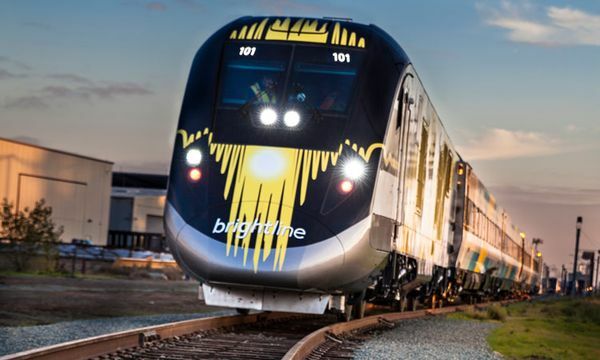 As the only privately-owned, operated and maintained intercity passenger train system in the United States, Brightline is the new benchmark for train travel in America. 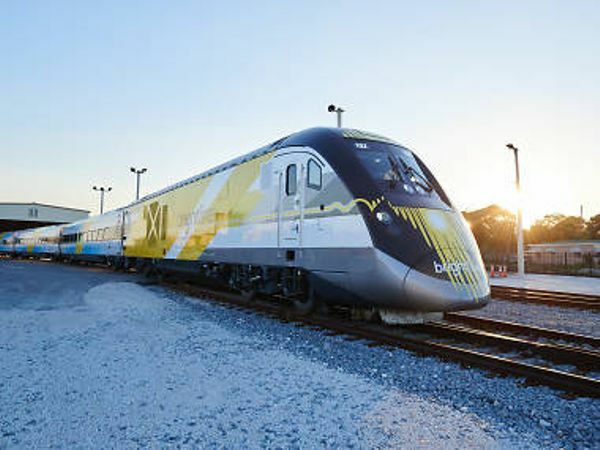 Senior Vice President of Corporate Affairs, Ben Porritt, gives an overview of the new service that connects Miami, Fort Lauderdale and West Palm Beach, which blends premium train travel and hospitality to create a ride experience like no other. 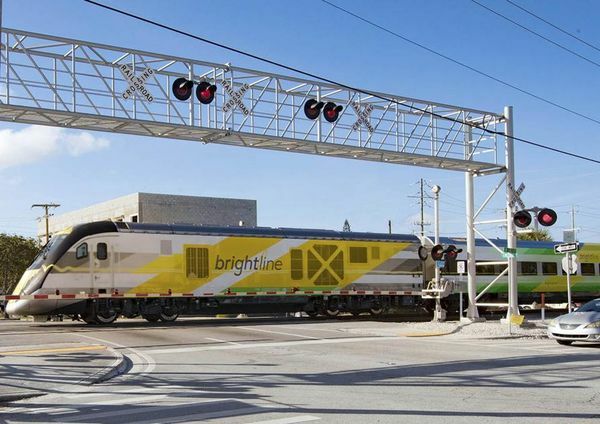 Brightline: On to Phase 2? 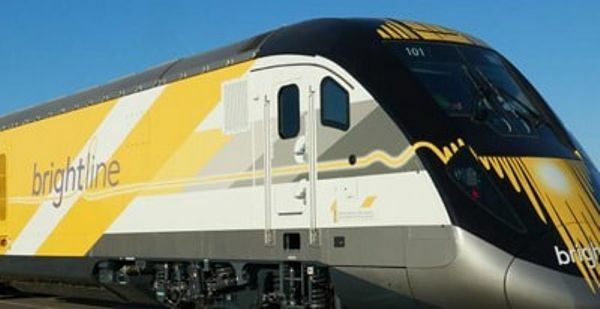 The Florida Development Finance Corp. (FDFC) has approved Brightline’s request to act as a conduit for the issuance of .75 billion in Private Activity Bonds to finance construction of rail infrastructure in Miami-Dade, Broward, Palm Beach, Brevard and Orange counties for Phase 2 of the higher-speed passenger rail system. We've traveled by plane, car and boat, but this was the first time traveling on the Brightline train for my kids. My girls and I took the train from West Palm Beach to the Brightline Fort Lauderdale Station. 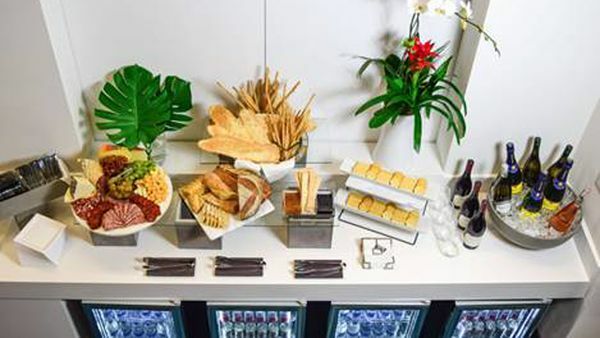 September 4, 2018 – Brightline, Florida's new hospitality-focused express intercity passenger rail service, is introducing the Tasting Train, a series of premier culinary experiences. Guests will celebrate the art of winemaking featuring Far Niente Winery at a sold-out event on Friday, September 7. 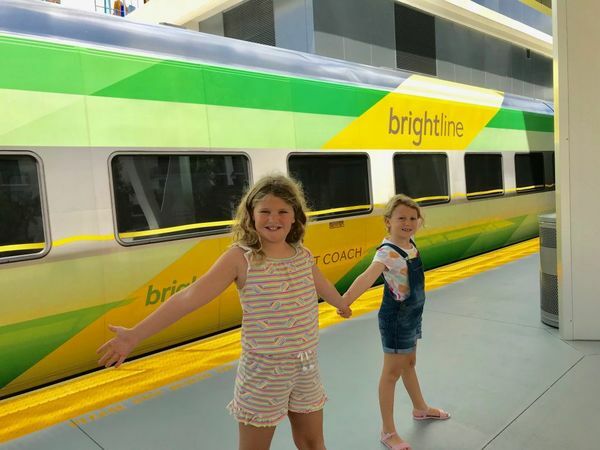 This Labor Day weekend is the last chance for families to take advantage of Brightline's Kids Ride Free promotion. 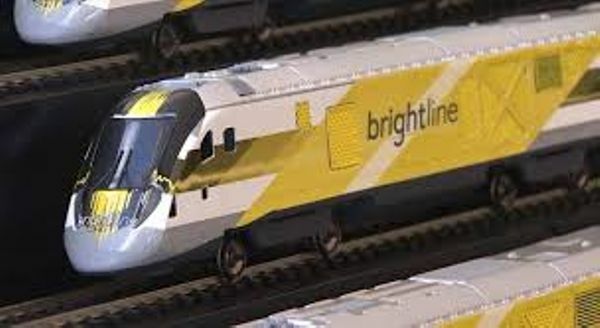 Up to two children 12 years of age or younger will receive complimentary tickets on Brightline with the purchase of one adult Smart service ticket for a trip between Miami, Fort Lauderdale and West Palm Beach. I always feel like when a new business opens you have to give them a few months to get their house in order before making a final judgment call on whether or not you like them or not. 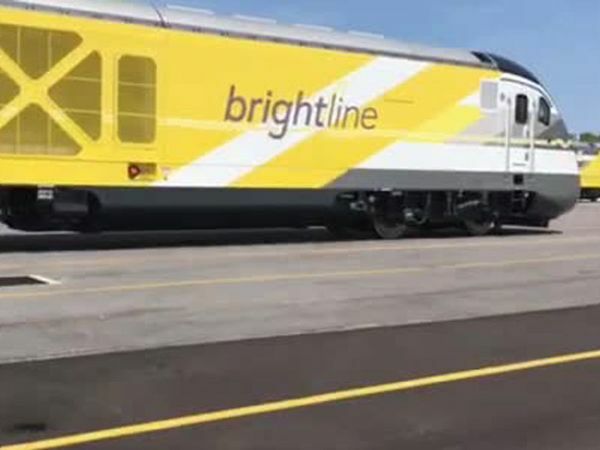 And with all the negative press, I thought I'd give Brightline another go after they announced their new enhanced 'Select Service' (think of it like first-class on an airplane). I’ll keep my remarks brief—which is unusual for me—and let the photos do most of the talking.